Our studio offers unique and playfully innovative designs to the Lakes Region. We use our relaxed and creative style to personalize every piece. From traditional to contemporary arrangements we take pride in everything we do. We can provide full floral services for weddings! 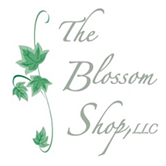 The Blossom Shop has been in business since the 1960's, originally located in downtown Franklin, it moved to it's current location at 736 Central Street in the 1970's. We provide fresh flowers, flower arrangements, plants, gifts, greeting cards, candles, balloons, stuffed animals and chocolates for all occasions from birthdays to weddings. Our friendly and professional staff is dedicated to making your experience with us a memorable one! We are Family owned and operated since 1993, Heaven Scent Design has been voted #1 Florist in the Lakes Region in 2010 and 2011. With over 28 years design experience, Heaven Scent Design prides themselves on exceptional customer service and their products are always 100% satisfaction guaranteed. If you're looking for unique styles and want superior product, call Heaven Scent Design. 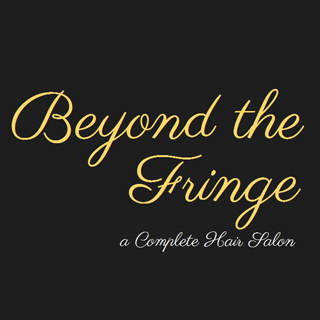 Beyond the Fringe is a full service salon, catering to the greater Laconia area. Our staff has over 30 years of experience. Whether you need a quick wash for a night out, a makeup consultation or are planning for a wedding, contact us! We are a full service hair and nail salon with a wide range of offerings perfectly suited for your next wedding or event. Our team includes three incredible massage therapists and our salon location is welcoming a family, friendly environment. Ooo La La Creative Cakes offers a personal, professional service to create unique celebration cakes that are Fabulous! Specializing in individually designed Wedding cakes. Our attention to the finest detail when discussing your Wedding cake requirements, whether you are looking for a modern or traditional style, we will ensure the Wedding cake will complete your dream wedding. 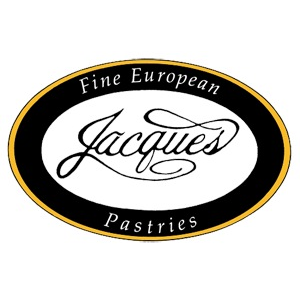 People Magazine voted Jacques' Fine European Pastries as the Best Wedding Cake Shop in New Hampshire. We have been featured in Grace Ormonde, New Hampshire Bride, 2009 La Bella Bride and The Knot magazine brides scored us a perfect 100 in their wedding cake category for New England. 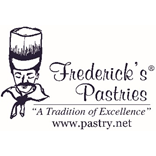 Frederick's Pastries has been New England's premier cake specialty shop for more than 35 years. We have designed and created thousands of awe-inspiring and delectable cakes for thousands of happy couples. Whether you imagine something elaborate, simple, whimsical or traditional, let our professional and skilled pastry artists create the wedding cake you've always dreamed of! Make an appointment today to speak with one of our professionals about designing your custom wedding cake! It's the personal touch at a reasonable price that I hang my hat on. You meet with me, book with me, plan your entire event with me from start until finish, and I'm the one who shows up and entertains your guests. I get to know you and you get to know me. I feel that I know exactly what you're looking for before I even set foot into the venue. 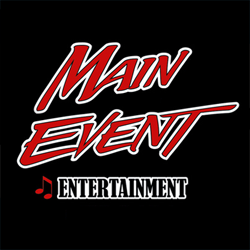 Main Event Disc Jockey Service entertains in New Hampshire, Massachusetts, Maine and other New England locations. 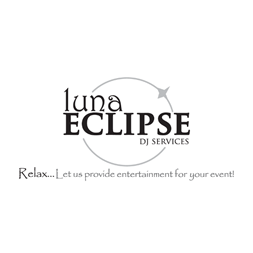 Entertaining and DJing at wedding receptions, corporate events, anniversary parties, birthday parties, school events, theme parties, fundraisers and more. Our goal is to make your event so memorable you and your guests will always look back and smile. We do this by tailoring each event to the client's wishes and tastes. We can be interactive, using props, games, icebreakers, and line dances. Or we can just let our creative music sets energize your event. We will jumpstart the celebration. Grace Limousine is your New England Wedding Specialist. With a full-time Bridal Consultant on staff to help with all the details and our professionally trained wedding chauffeurs, we aim to provide value far beyond your expectations. 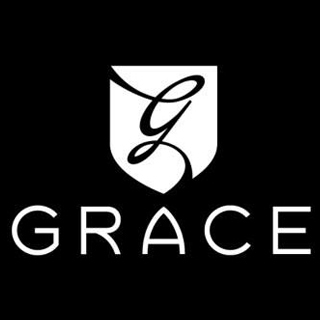 Grace operates the newest, most diverse fleet in New England specializing in wedding party and guest shuttling services, prom and special occasion limousines, along with airport or corporate transportation. 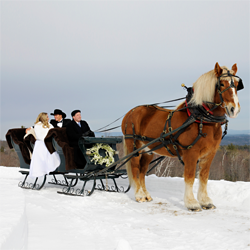 For that extra touch on your special day, Heritage Farm offers horse drawn carriage and sleigh rentals to accent the occasion. Ride to your reception in style with our our handsome draft horse leading the way.